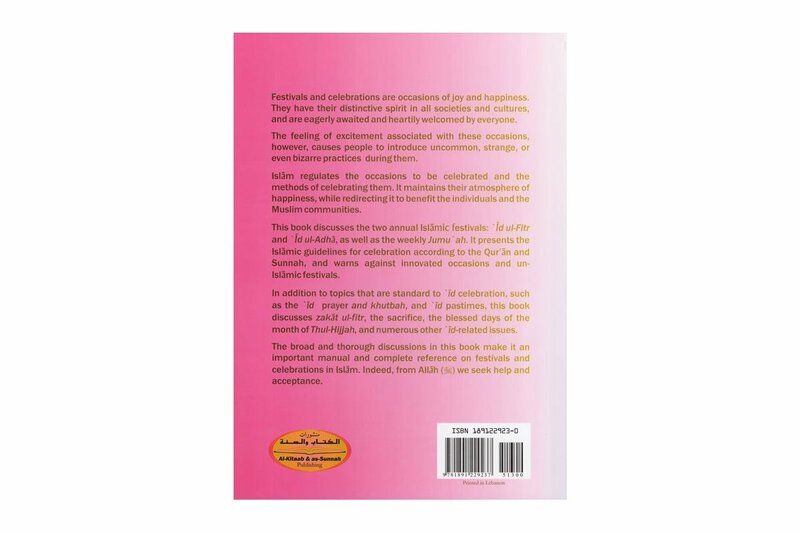 The feeling of excitement associated with these occasions, however, causes people to introduce uncommon, strange or even bizarre practices during them. 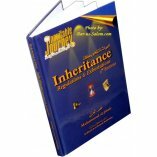 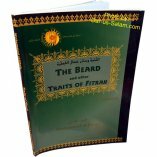 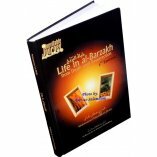 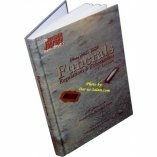 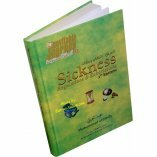 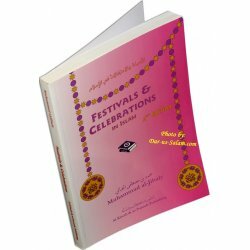 This book discusses the two annual Islaamic festivals: Eid ul-Fitr and Eid ul-Adhaa as well as the weekly Jumu'ah. 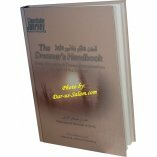 It presents the Islaamic guidelines for celebration according to the Quraan and Sunnah, and warns against innovated occasions and un-Islaamic festivals. 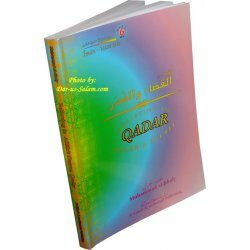 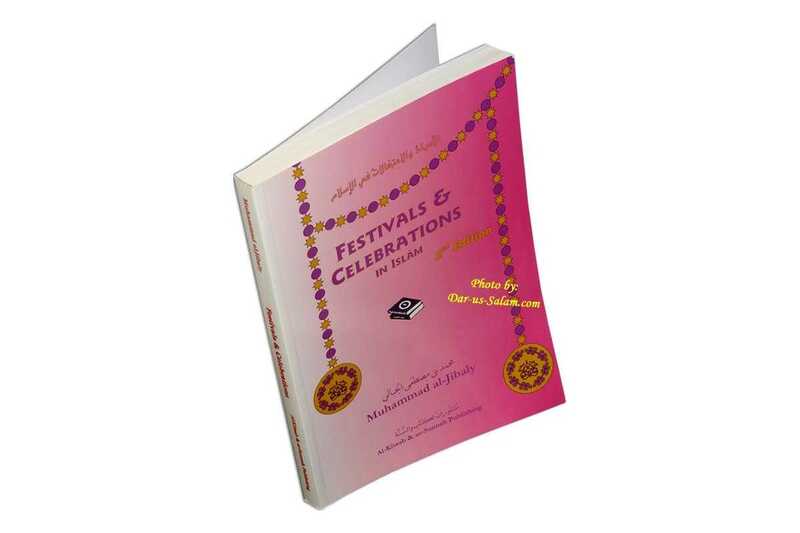 In addition to topics that are standard to 'Id celebration, such as the 'Id prayer and khutbah, and 'Id pastimes, this book discusses zakat-ul-fitr, the sacrifice, the blessed days of the month of Thul-Hijjah, and numerous other 'Id-related issues. 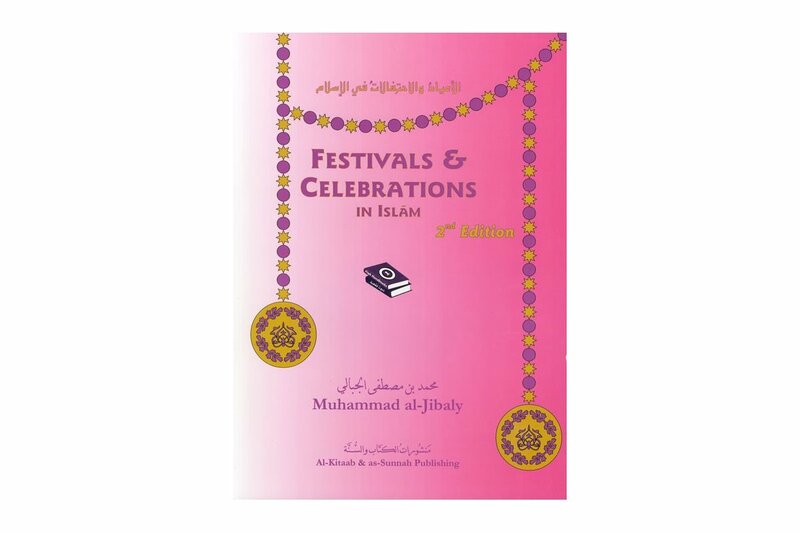 The broad and thorough discussions in this book make it an important manual and complete reference on festivals and celebrations in Islam. 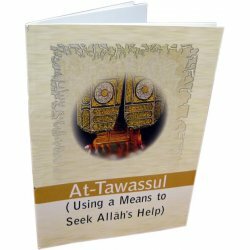 Indeed, from Allah (swt) we seek help and acceptance.